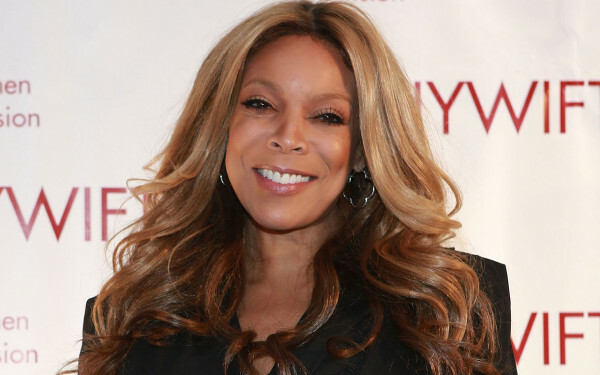 *Despite having a successful career, loving family and recently turning 50, life wasn’t so easy for Wendy Williams. In the latest issue of People magazine, the talk show host admits that there were more downs than ups before she became a household name. Body issues weren’t the only things Williams had to deal with at a young age. School proved to be a challenge while waiting for her chance to truly shine. “In high school I was just the girl standing on the side, looking at everybody having fun and saying, ‘I can’t wait to get out of here and set the world on fire,’ ” Williams said..
Fortunately for her fans, she did make her mark with transitioning from a successful career in radio to daytime TV, where she currently sits pretty . Nevertheless, Williams’ demons followed her as she engaged in a decade-long battle with cocaine in her 20s and 30s. “Drugs were a demon I had to overcome,” said Williams. For more of Wendy Williams’ interview with People magazine, check out the latest issue of People, which is, on newsstands now. THAT’S FROM ALL THAT CRACK AND COCAINE WENDY WILLIAMS USED OR MAYBE STILL USES.